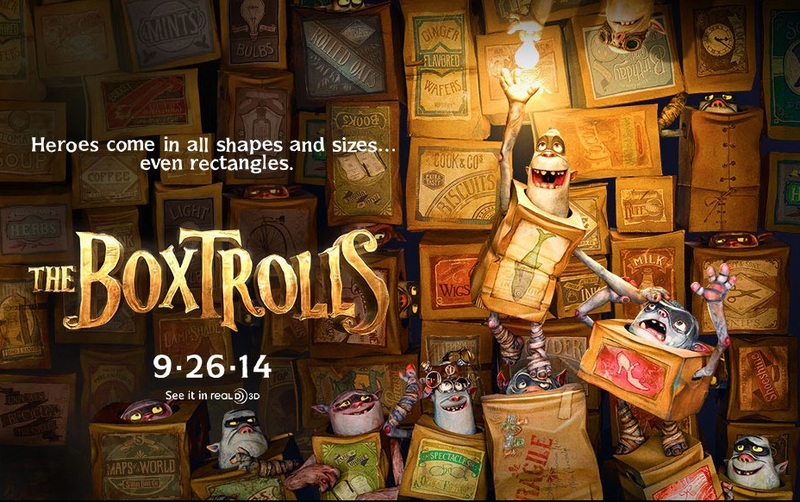 I wonder if this trailer will play in theaters… because I doubt religious bigots would appreciate it, LoL! Heroes come in all shapes and sizes, even rectangles! 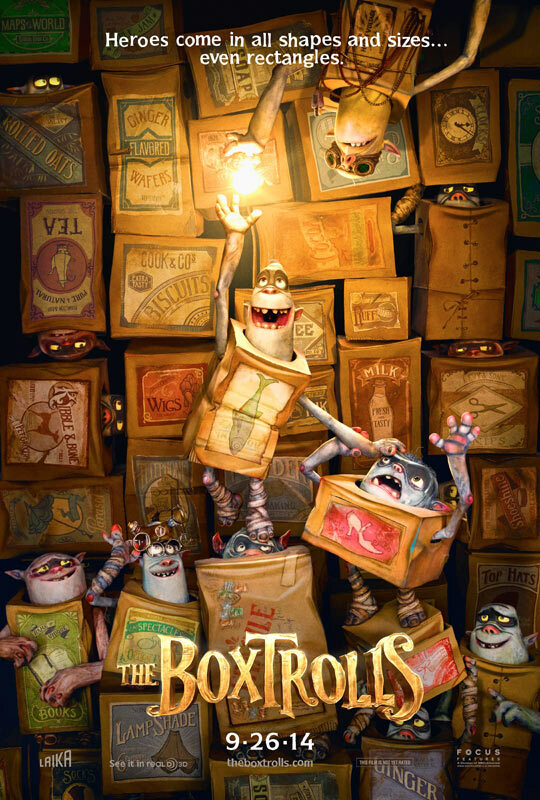 The release date of The Boxtrolls is set for September 26, 2014.